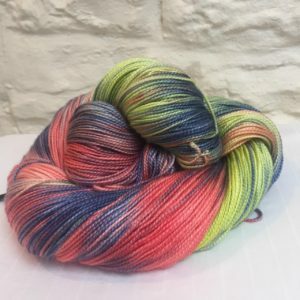 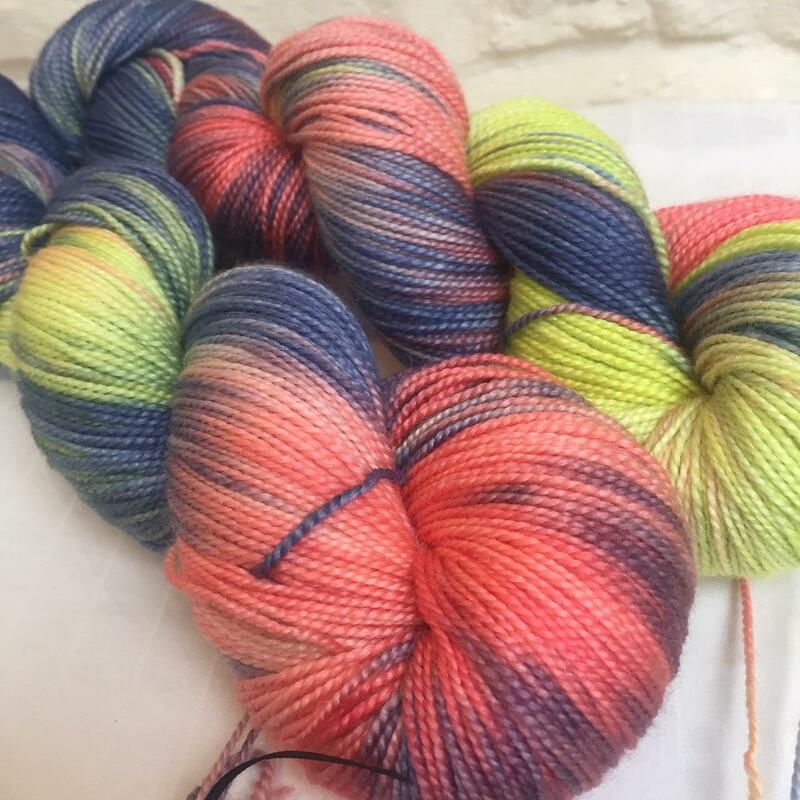 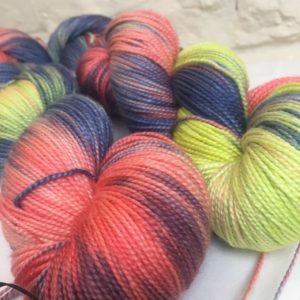 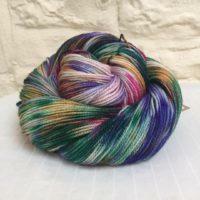 An oh-so-bright colourway featuring shades of red, yellow and blue hand-dyed on a lush 4-ply base. 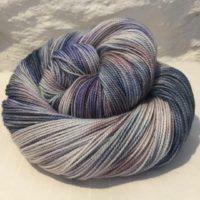 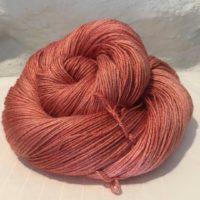 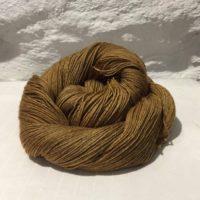 This high twist merino (80%) silk (20%) blend is a delight to knit with and has a lovely drape. 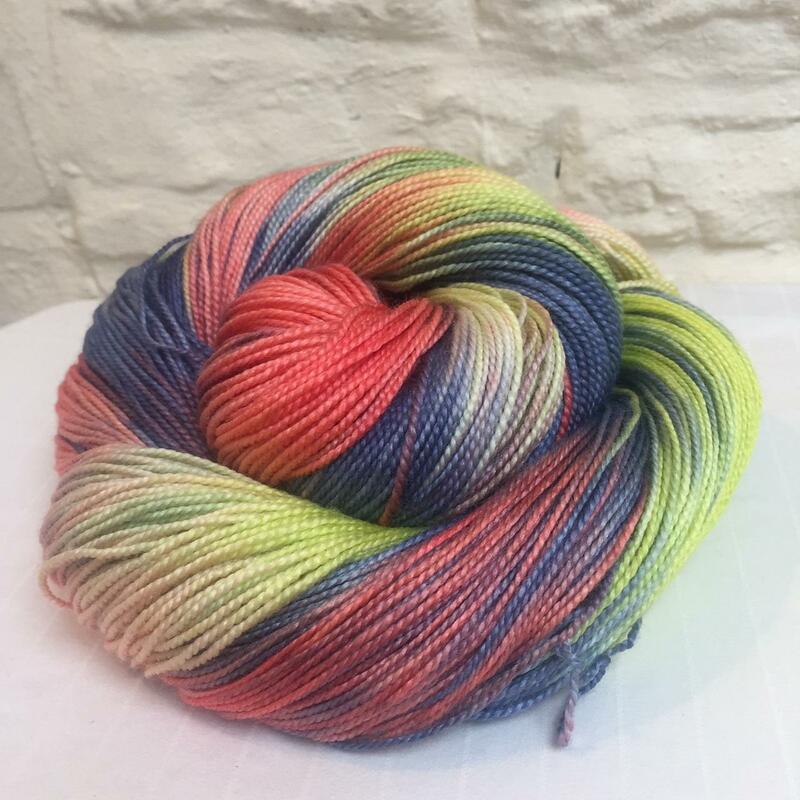 Go on, treat yourself!